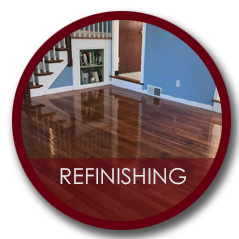 We are Painting Contractor located in New London County, CT with one purpose and that is to serve everyone looking for a professional house painting contractor or commercial painting contractor company that can deliver quality results at an affordable price. 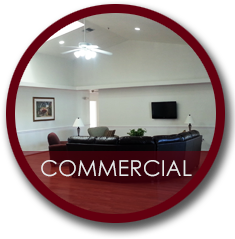 We have made many business owners and home owners very happy with our home services and we know that finding the right contractor can be crucial for the quality service. Many contractors are not honest and take up a lot of your money and time so we advice never hire by the hour but hire for a flat rate were you can expect to get what you pay for and not worry about the hired contractor stealing hours. 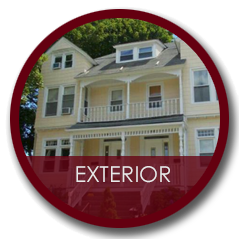 At Connecticut House Painters LLC we offer flat rates, that includes Labor, Material and Quality honest work every time. Need a reliable Painting Contractor well look no further we are the best choice for your project.